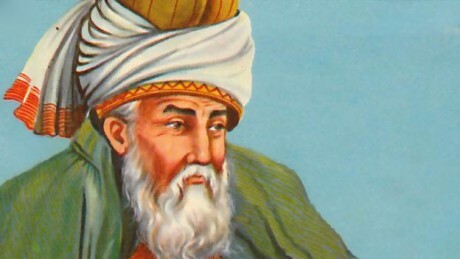 I started reading Rumi when I was in high school thanks to my cousin Gurdit, who gave me his book for my birthday. Rumi’s poetry till this gives me new insights and inspiration. I had to share one of my favorites with you.